Elda Potter-Rodriguez has 3+ years expertise in programming, 2+ years expertise in balancing chemical equations, and 1+ years expertise in quality coverage. 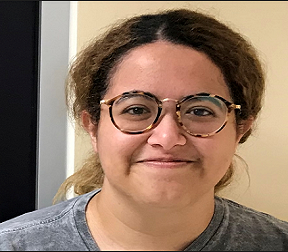 Currently in the ARIES team researching smart grid systems, Elda will hold a Bachelor’s degree in the Computing and Information Sciences in about a year. In addition to cutting-edge research, her work as an open source contributor can be found in projects like the Linux kernel. 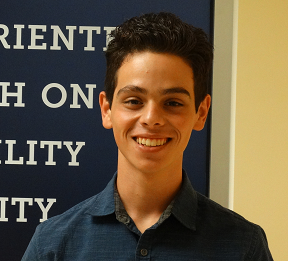 Juan Sanfiel has been a member of the EPS Lab since January 2018. 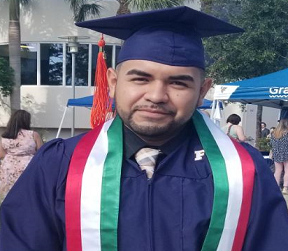 Now entering his senior year, he is due to earn his Bachelor’s degree in Electrical Engineering in about a year’s time and will continue his studies at FIU to pursue his Master’s Degree. His research interests are renewable energy and power generation/distribution.